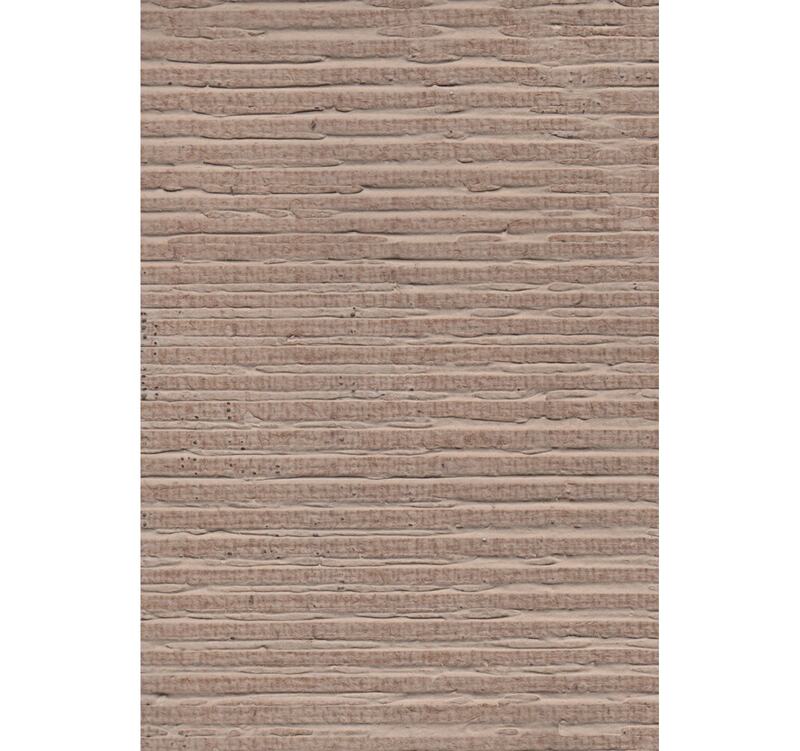 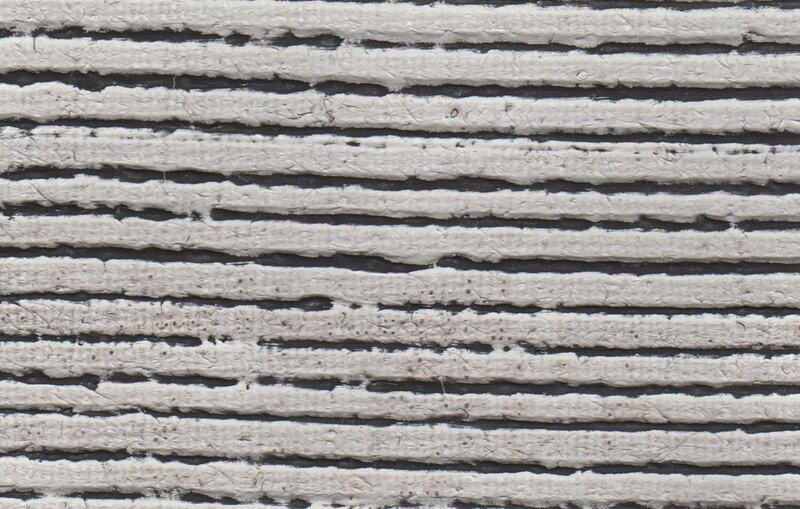 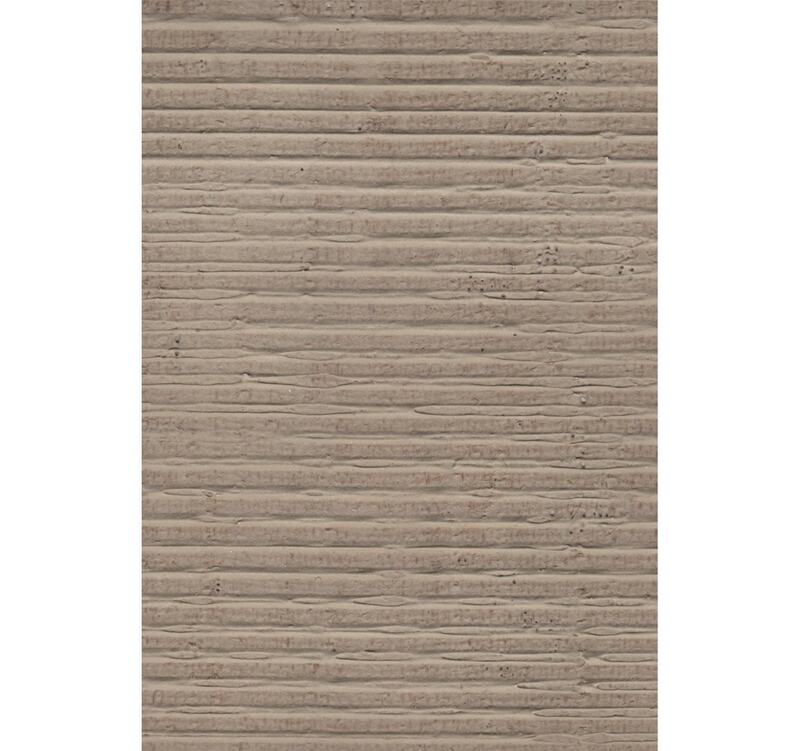 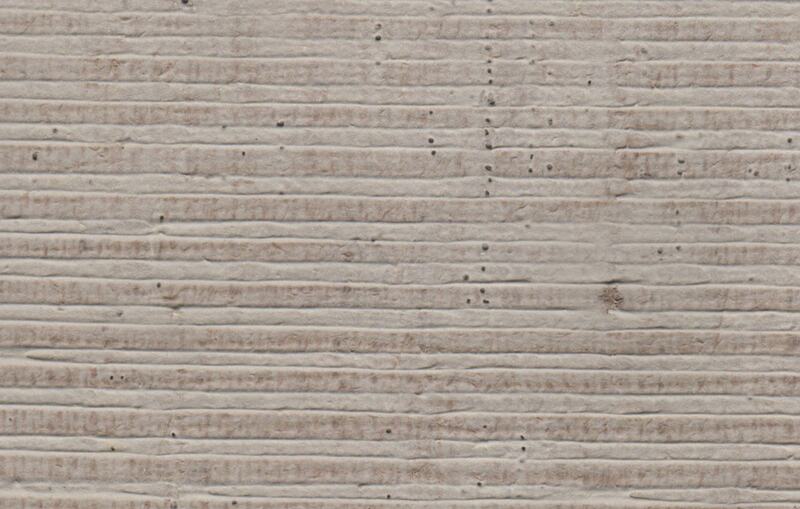 A Tatiana Tafur exclusive, Ribbed Revelry is a rich, rustic surface inspired by the natural shades of Native America. 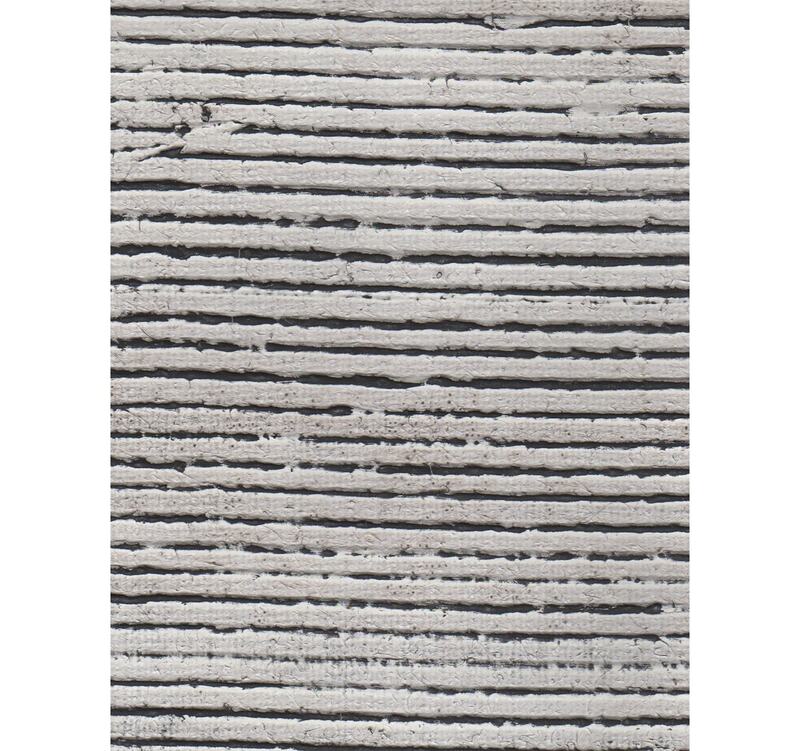 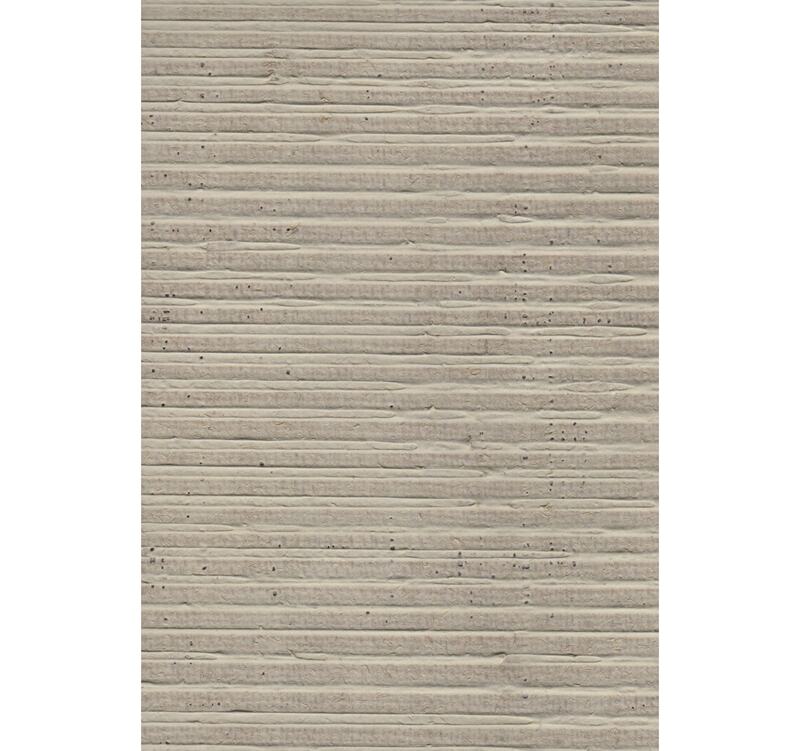 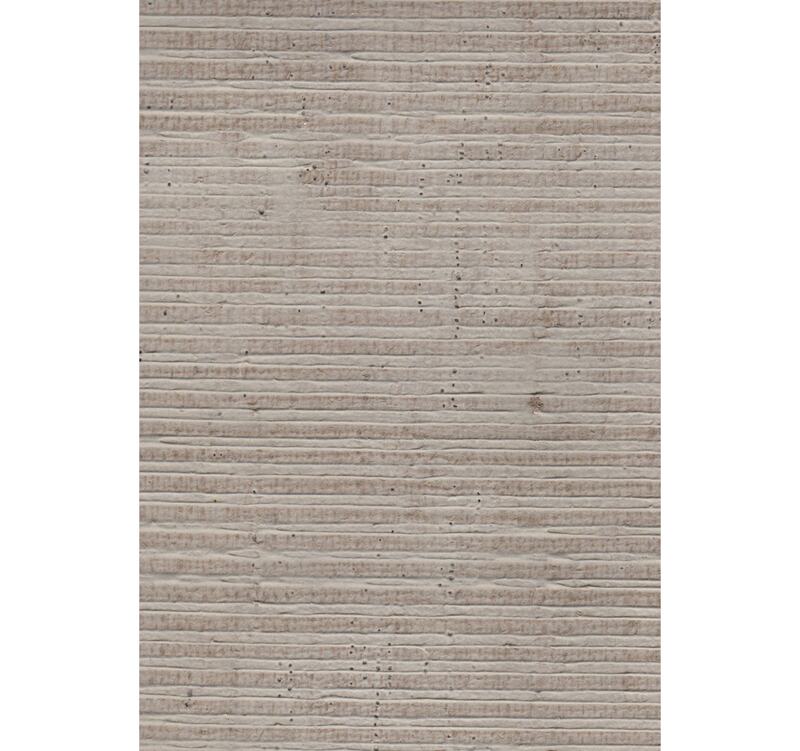 Each panel is composed of textured horizontal stripes achieved using artist’s compound on burlap. 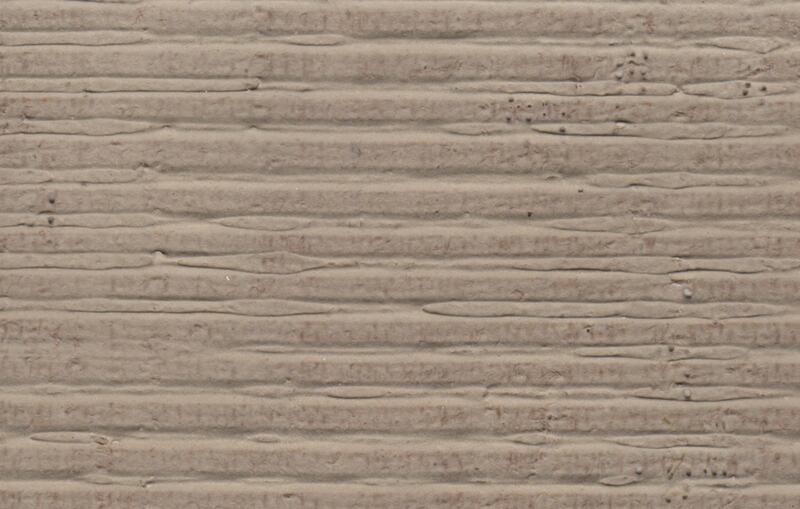 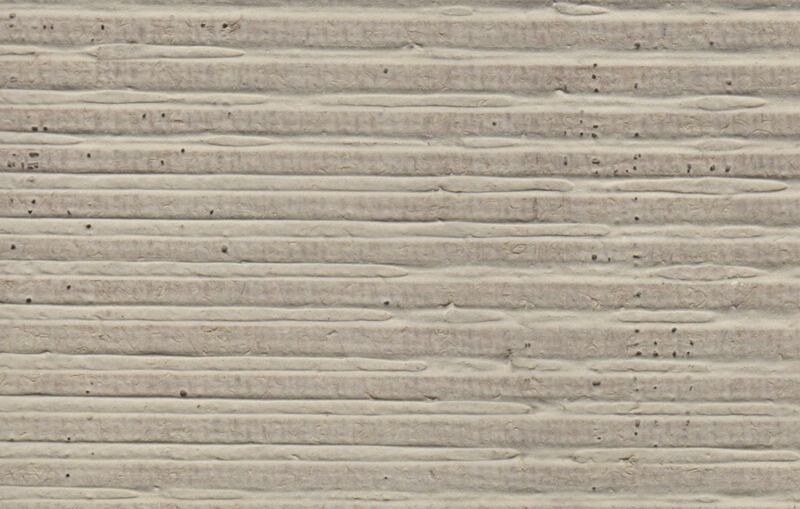 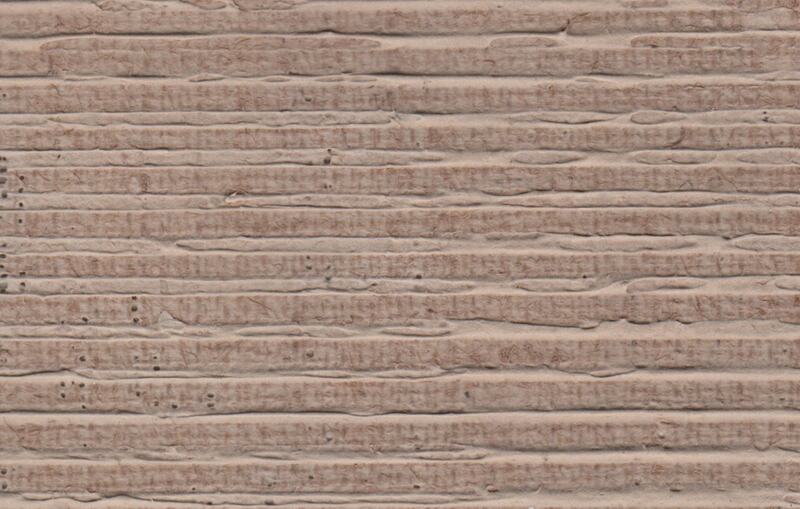 Available in a range of custom and standard hues, including Apache Clay, Navajo and Havusa.